Very few people start a home renovation project because they are just too bored and have cash to burn. The reality is that most of us choose to do it either because it’s really necessary or we see it as an investment that should pay off when we sell the home. Whatever the reason, everyone who has ever renovated their home will tell you it’s anything but easy. Unfortunately, this is something that most people do only once or twice in their life, so there is little experience to back the wishes and expectations, which leads to some mistakes that can prove really costly. 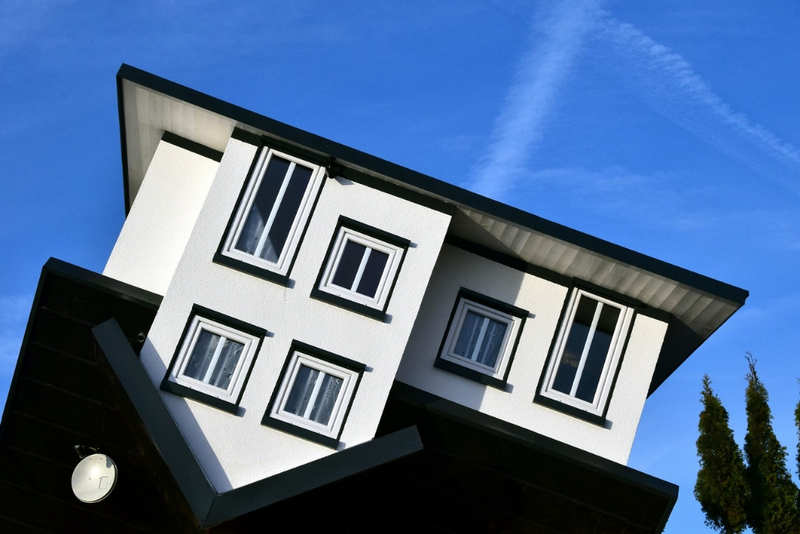 In order to help you avoid such mistakes, we’ve prepared a list of most common home renovation mistakes that many homeowners and designers mention as not only the most typical, but also those that can be easily avoided. Like with most things in life, a failure of such a project is often the result of unrealistic wishes and expectations. Such dreams often remain dreams because of a lack of funds or some issues that have emerged unexpectedly. What you need to do is be optimistic and enthusiastic, but with both feet firmly on the ground. Before you start considering individual renovation tasks, ask yourself whether the whole project is worth your time and money. Perhaps you’ll need to invest the money that you’ll never get back if you’re planning to sell your home. Or you’ll realize that the home itself is not suitable for you and your family regardless of how well you renovate it. One of the most important parts of each project, and home renovation is no exception, is budgeting. Not many people can afford to find additional funds for such a project with ease. For some it is simply impossible, which is why careful and precise budgeting is vital. A good piece of advice is to allow some room for unexpected expenditure, just in case, since you don’t want a single problem to jeopardize the whole project. Renovation means you’re working with something that someone else has already designed and you’re merely adapting it to suit your needs. That’s why you have to consider the layout carefully before you start building or installing lights, for example. Let’s say you wish to install a chandelier. Is there a beam in the ceiling to support at the exact spot? If not, you have to add it. Regardless of whether we’re talking about the living room or the kitchen (which holds most appliances in a typical household), forgetting to plan outlets for them and considering the size of all appliances is another typical mistake that many people make. So, make sure you don’t forget an appliance and see to it that they all fit the space you’ve provided for them. It’s only natural that you want to save as much as possible by doing something on your own, without professional help. That’s great and most people can perform some simple tasks without endangering the prospects of the project. Still, when it comes to matters of safety or those extremely important to the final outcome of renovation, you should turn to experts. 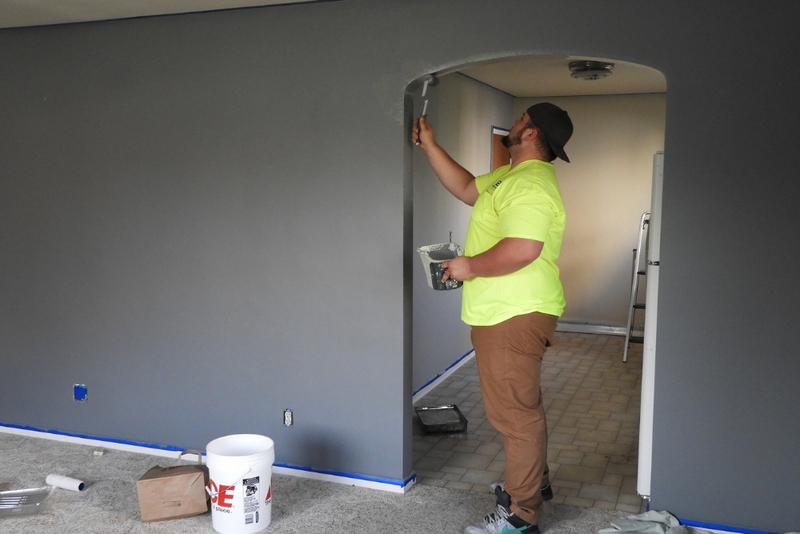 If you have never painted a wall, don’t start practicing now, but hire reliable providers of top quality painting services. Renovations take time. So, be patient, but don’t let your project drag for too long, since that leads to more expenditure, more stress and more sleepless nights. In order to keep the project on track, you need to order everything on time, make arrangements with the contractor or professionals and still allow some time for possible delays. The problems occur when the whole project comes to a halt because something that has come up unexpectedly. While you can’t influence everything, you can nip many things in the bud. It’s perfectly understandable that you want to keep your costs to the minimum. After all, you’ve worked hard and saved money for this and you don’t want to waste it. However, be careful not to replace shrewdness with being frugal. Sometimes you just have to pay a bit more to get the quality you need. It’s not just that, even. For example, installing cheaper lights means you’ll have to pay higher electricity bills and also replace such bulbs more often, which translates into actually having to spend more. Every change you make along the way is bound to affect the budget or deadlines and often both of them. That’s why you need to try your best to stick to the original plan at all times. 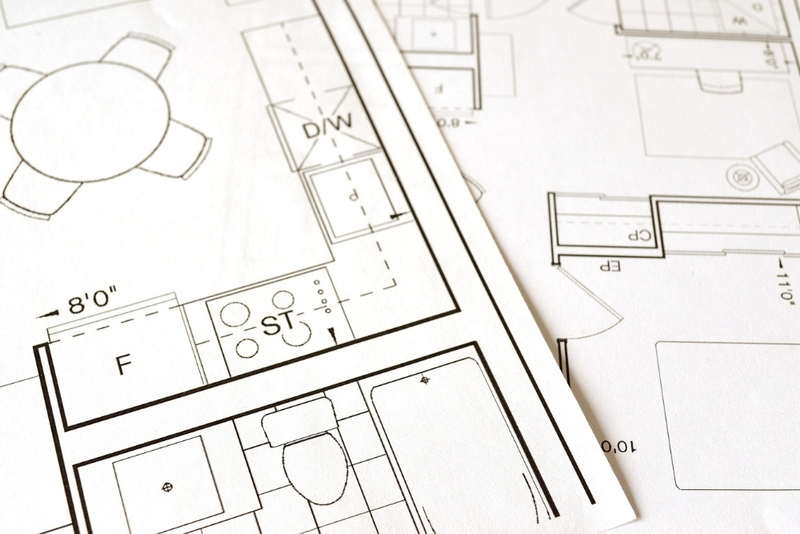 This also means that your plan has to be as precise and detailed as possible and that everyone involved in the renovation knows exactly what they are supposed to do. The more thought you put into the project before it starts, the less likely you’ll be to make amends afterwards. Basically, remember the five P’s: perfect planning prevents pathetic performance. Every home renovation project is complex, stressful and requires substantial human and financial resources. Still, if executed well, it creates a lot of added value. That’s why you should take it very seriously, especially since most people are usually in charge of such projects once or twice in their life, leaving very little time for learning and gaining experience. Diana Smith is a full time mom of two beautiful girls simply in love with interior design and DIY projects. In her free time she enjoys exercising and preparing healthy meals for her family.